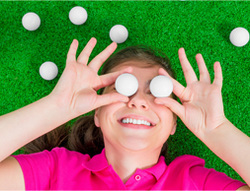 A new course to have fun and learn Golf ! Do you like long game ? 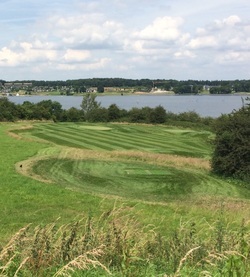 Have fun on our fantastic Pitch&Putt course : 9 recreational holes that can be played from 6 years old and without any Golf basics. ​Easy to understand, this is the first experience on a Golf course that you want. 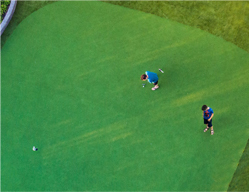 Beginner or elite player, all will be able to have fun on this Pitch&Putt course, which has holes from 50 to 100 meters ! Test our compact 9 holes, especially for putters ! 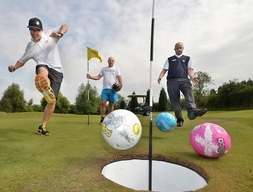 ﻿﻿Discover this new sport, a bold mix of football and golf !